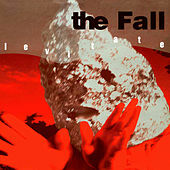 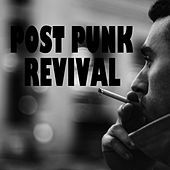 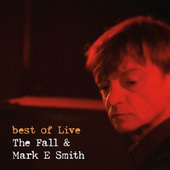 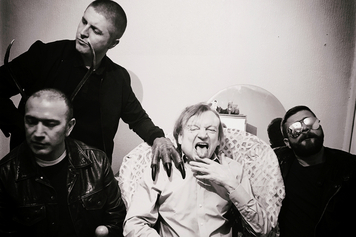 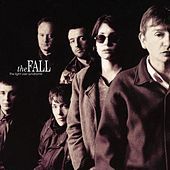 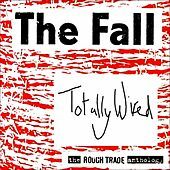 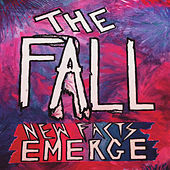 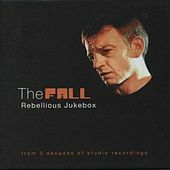 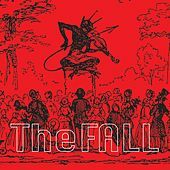 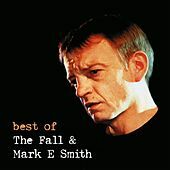 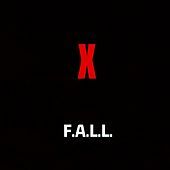 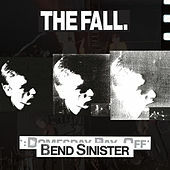 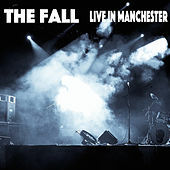 Mark E. Smith & Co. (aka the Fall) have managed to maintain a twenty-two-year career, a legion of rabid fans, a host of challenging and influential albums, and serendipitously have dipped their little toes into the mainstream of the mighty music river. 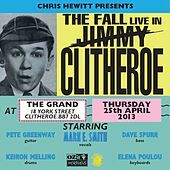 Possessing a deadly wit, scathing sociopolitical commentary, and a sing-speak vocal style that is one of the most distinct in rock 'n' roll, singer-songwriter Smith surrounded himself with like-minded provocateurs. 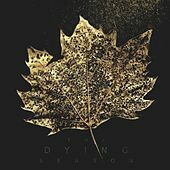 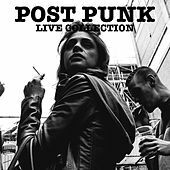 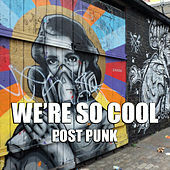 Simple, yet extremely edgy beats spur on minimalist riffs and off-kilter melody lines develop through dissonant, atonal harmonies that always maintain a spirit of exuberant mischief. 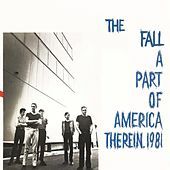 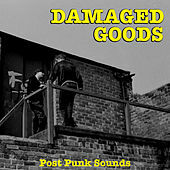 Even when the music was at its most abrasive and noisy, bassist Steve Hanley and ringleader Smith managed to keep the songs driving and danceable.